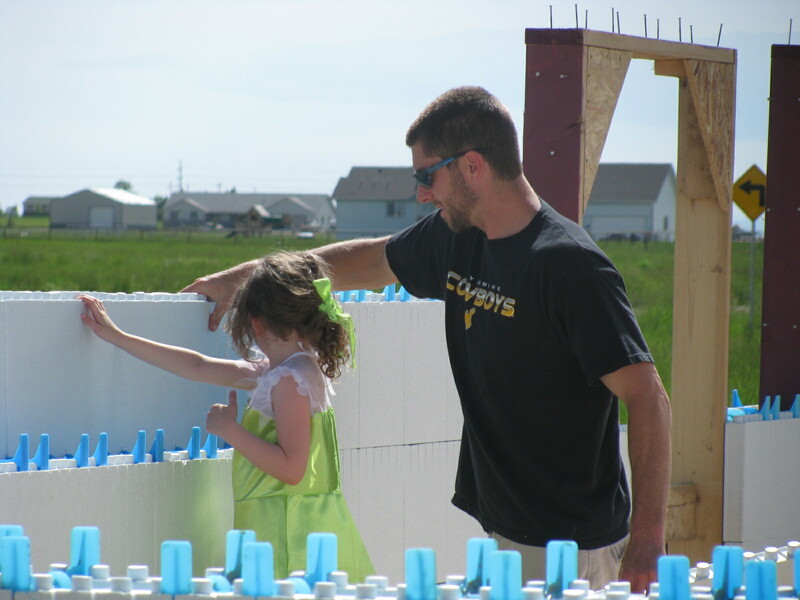 If extra strength for disaster resistance is what you want…choose ICF. If great sound attenuation is what you want…either one is great, but ICF gets the edge here; when the wind is howling, dogs are barking, traffic is honking, or the train is once again right on schedule, close your windows and nighty-night! If your budget is tight…I don’t know, get bids. Installer, location, and project complexity could make it go either way. 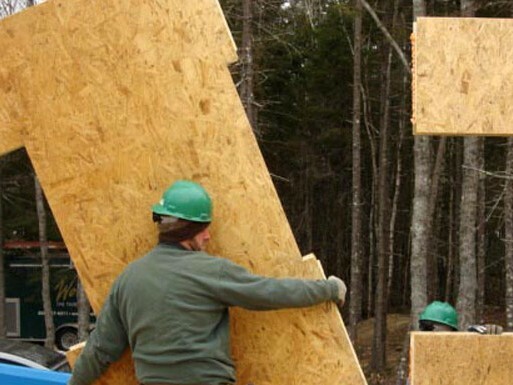 If air tightness is important…ICF probably wins by a nose, unless the SIPs are well-sealed at the splines and plates. If thermal mass is important…choose ICF, the concrete stores and releases heat more slowly, although it’s difficult to quantify. Thermal mass can help minimize temperature fluctuations throughout a given time period and across multiple zones that might have different exposures (sunlight, wind, etc.). If flexibility is important…SIP probably wins by a nose. Although it depends on the manufacturer, installer, and other subcontractor trades. If R-Value is important…choose SIP, you can get better R-Value for the same width of wall. If environmental consciousness is important…Hmm, production of cement for ICF is very fossil fuel energy intensive, and since they both have foam, SIP probably wins out here (a comparison of the types of foam would be prudent here, and perhaps will be the topic of a future post). Plus, the OSB in SIPs is a recycled wood product and a carbon sink (small albeit, but a sink nonetheless). Location of the nearest manufacturing facility can also be a factor when considering transport footprint. If longevity is important…choose ICF, concrete can potentially hang around for thousands of years, whereas, we have no such baseline for SIP, but we can all imagine it can’t compete with concrete. I’ve often thought the potential long life of an ICF building might offset the large carbon footprint of the cement production because you won’t have to tear down and rebuild for a LONG time. If Do-It-Yourself is important…choose SIP. SIP is much easier to correct screw-ups and you benefit from the precision of the shop-fabrication process. Pouring and shoring concrete takes experience. If your home only needs to last 50 years, you don’t care about energy efficiency, you want to build the biggest possible house you can for your small budget, and the most important feature of your home is granite counters and hardwood floors…choose stick-framed.